On this episode of the Backlog Busting Project, Wes Harrington and Randy Isbelle begin Metal Gear Month, which for at the time it was in celebration of the then imminent release of Metal Gear Solid V: The Phantom Pain. The guys start from the top with the original Metal Gear on the Nintendo Entertainment System. What made this arcade shooter stand out back then? Does it still hold up now? Do they really count it as part of the series? Then, it’s only one of the most legendary games of all-time. 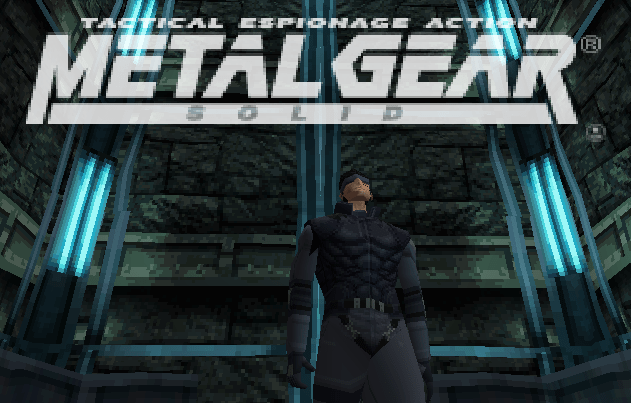 A masterpiece from Hideo Kojima, Metal Gear Solid 1. What makes this one of the best of all-time? Did MGS truly perfect stealth? What about the story that started it all? The guys discuss it all. Randy Isbelle is a fan of platformers and sports games mostly, but enjoys games from almost every genre. He’s also a life long New York Jets fan as well. Randy has a history of writing reviews for various websites, and has a collection of over 2,000 video games. The dude knows his stuff. When he’s not writing or playing games, he’s spending time with his girlfriend and two children.